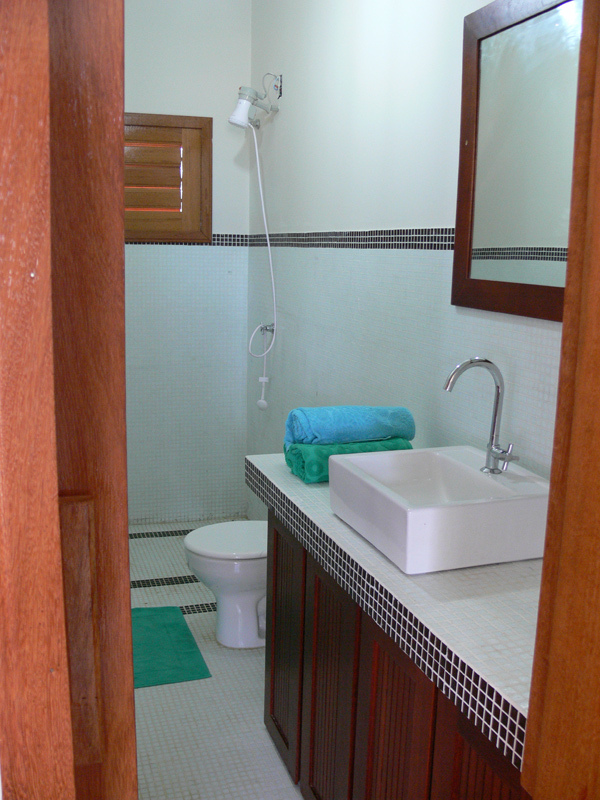 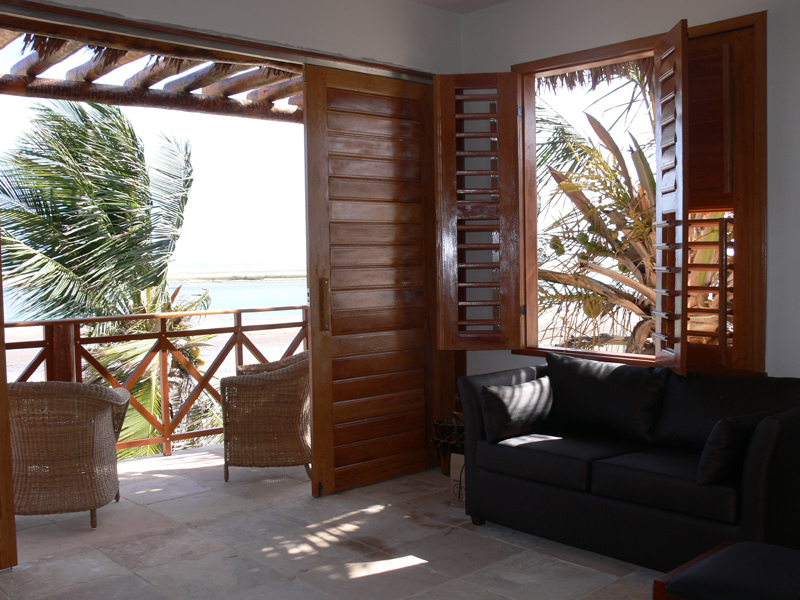 November 2008 - WindVillage waterfront bungalows, garden & spa now available for booking ! 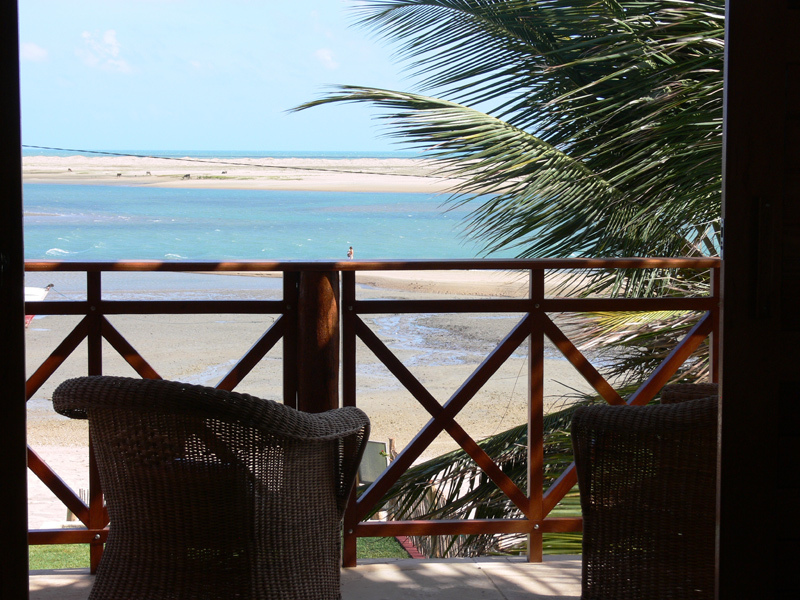 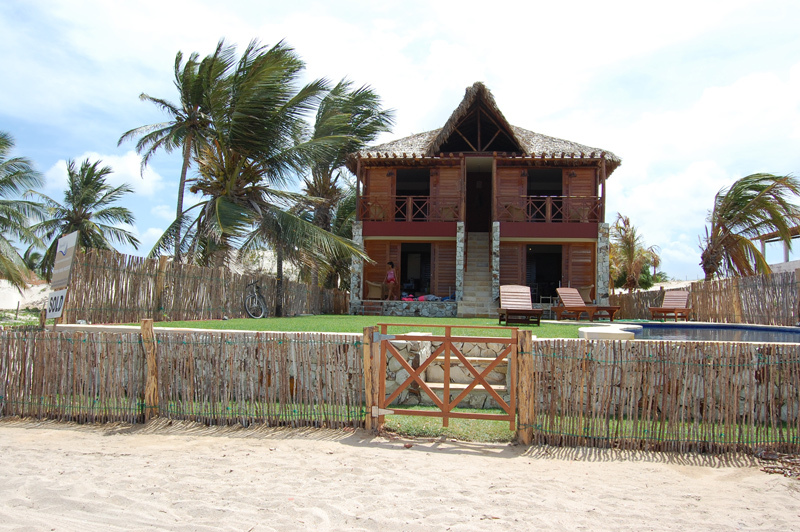 Just opened, located directly on the beach (Praia da Barra), the most luxurious accommodation of the island! 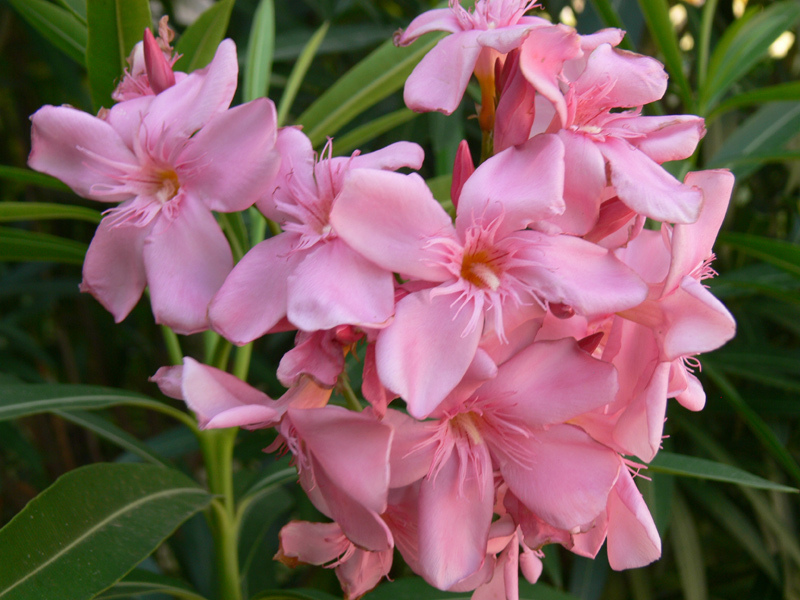 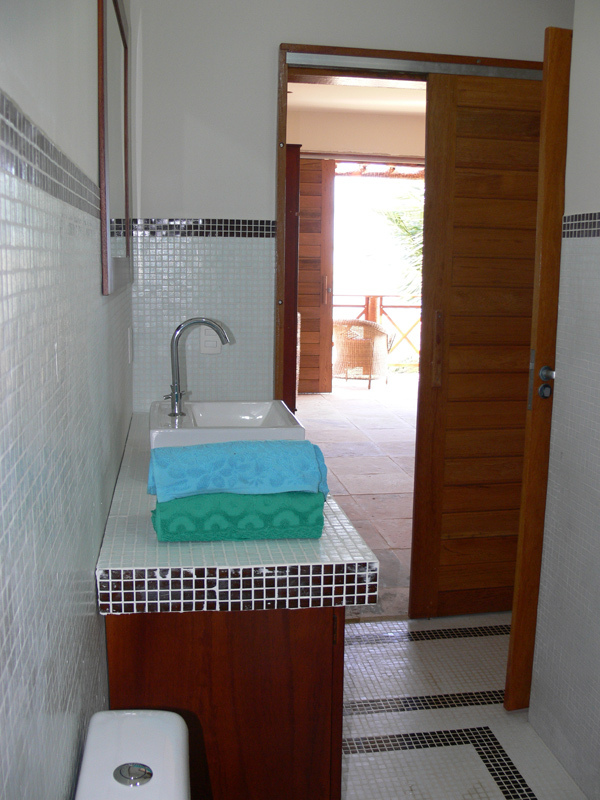 Within a half year this beautiful bungalow is built entirely in style of the Ecological Paradise! 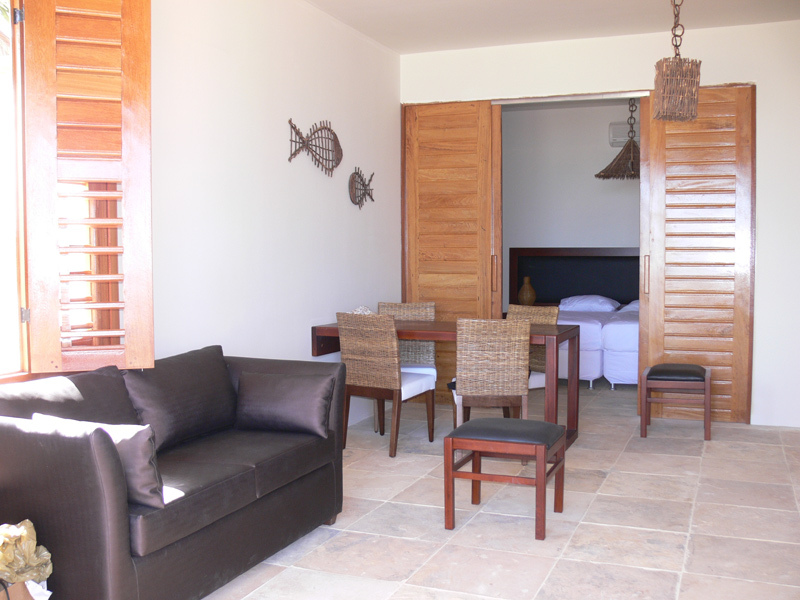 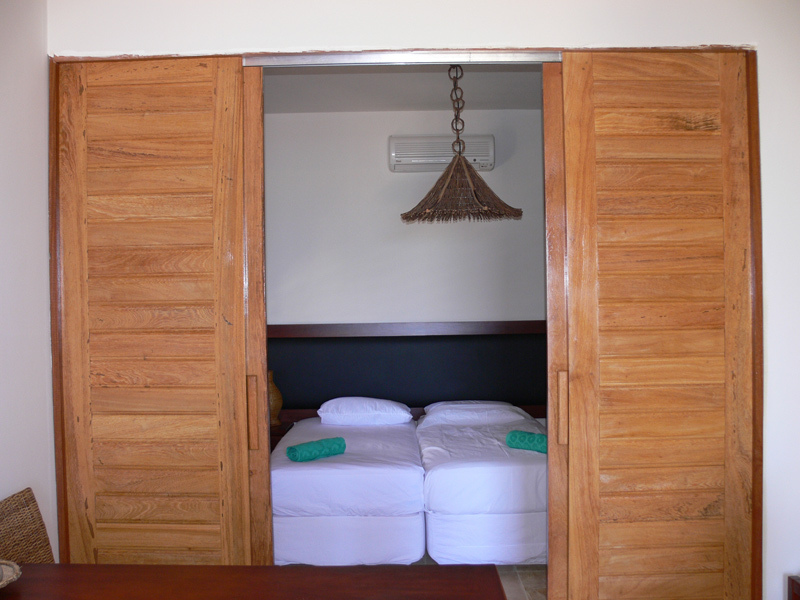 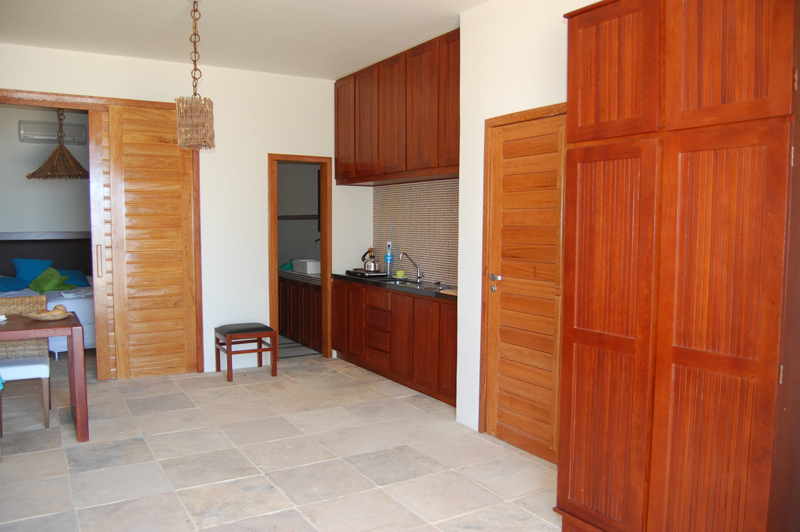 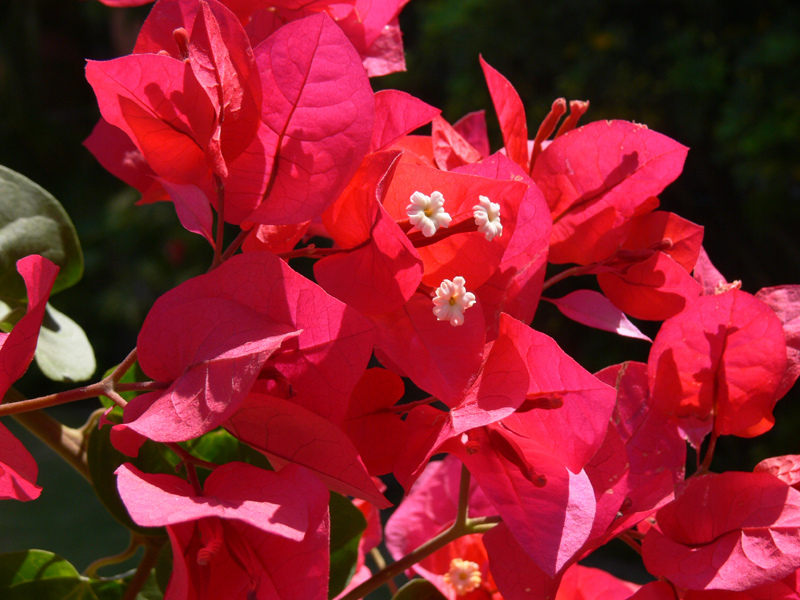 Windvillage, all inclusive, contains 4 luxury bungalows which can accommodate up to 4 persons. 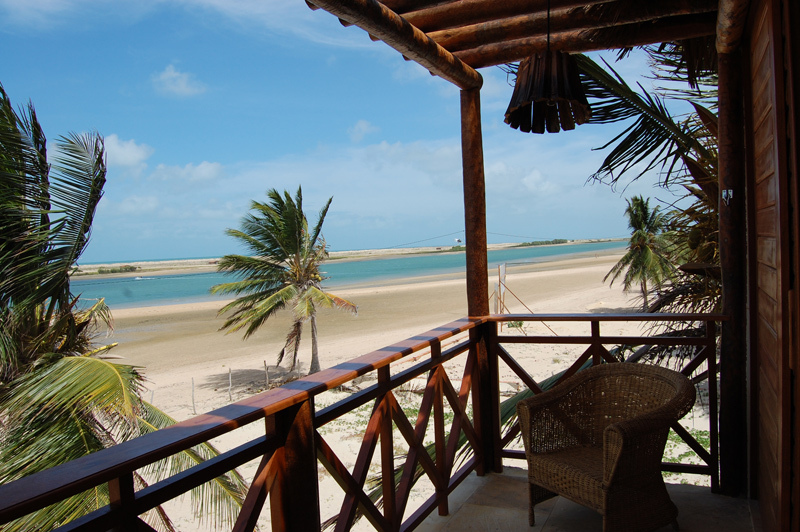 Breakfast is provided at Pousada do Toca. 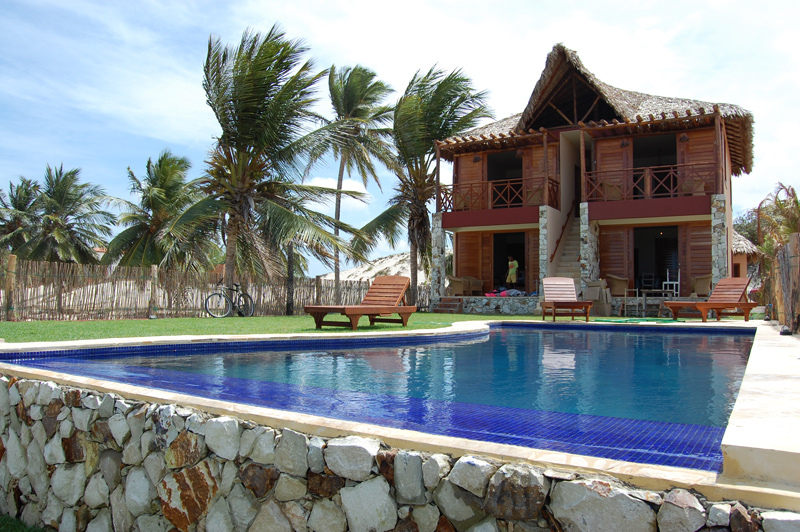 - A beautifully landscaped garden with swimming pool (spa), located directly on the beach. 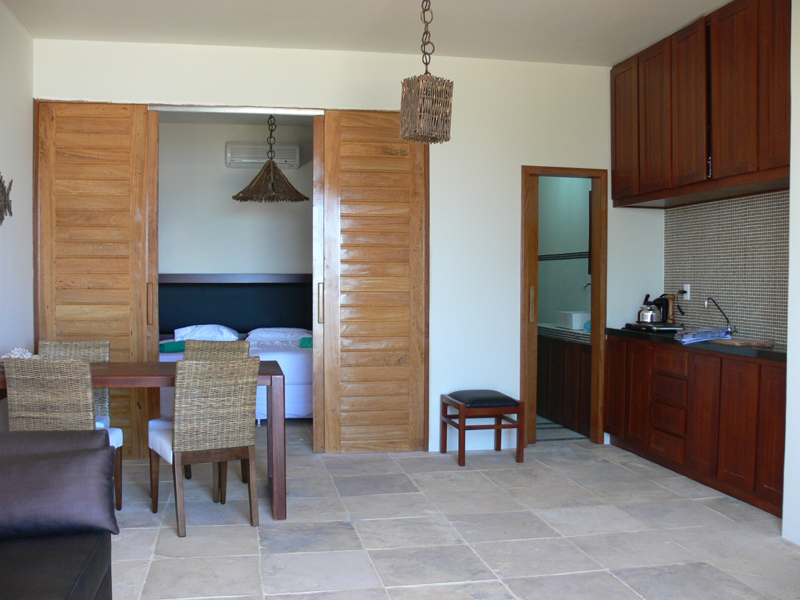 - The living room is furnished in style with sea/lagoon view, sofa bed, kitchen, refrigerator, dining table, etc. 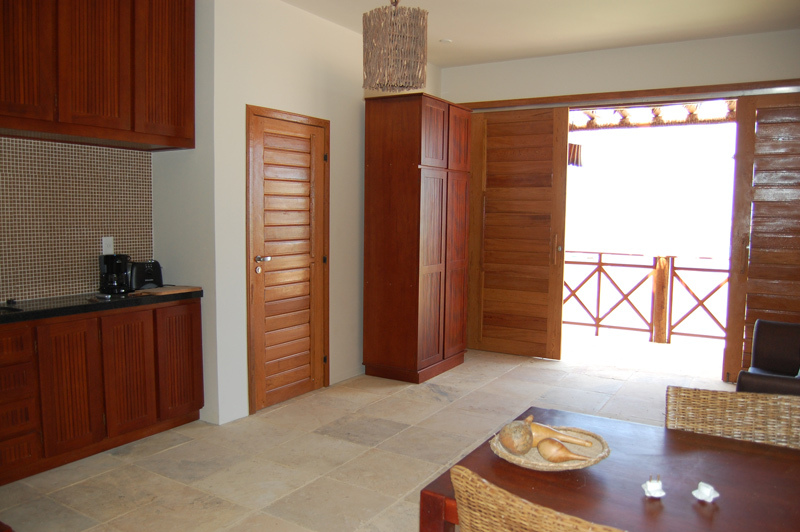 As of November 16th, these bungalows are available for rent to anyone with a bit of luxury love! 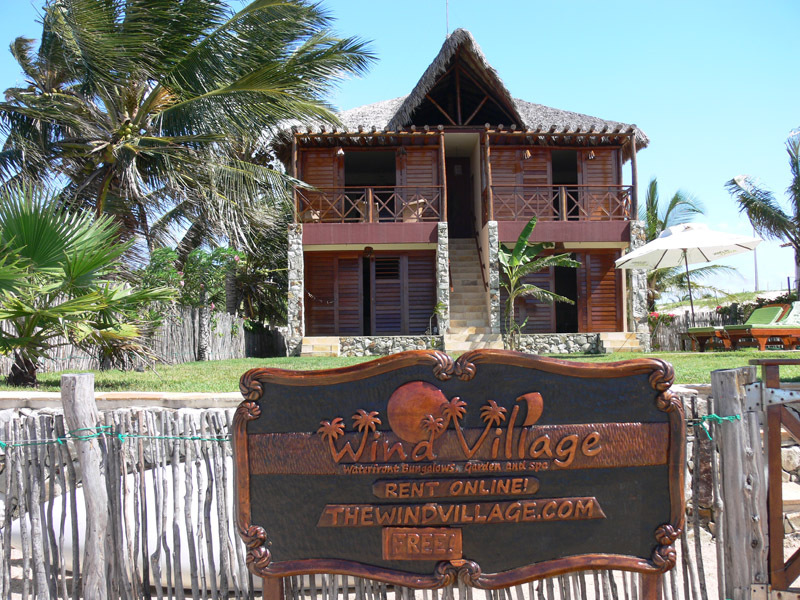 Go to www.thewindvillage.com where you can book directly or look at the stay section on this website.